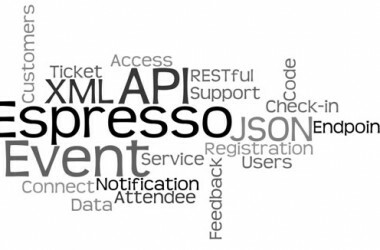 The new Event Espresso JSON API add-on allows other applications (other websites, mobile apps, etc) to access your Event Espresso data through an application programming interface (API). The Event Espresso JSON API is yet another way we give you more power, control and autonomy to make your events successful. The API enables developers to build innovative and engaging applications that can interface with any website that uses the Event Espresso plugin for events, classes, meetings, scrapbook conventions, concert ticketing and much more! For more information about the JSON API add-on, please check out the blog post about this add-on. 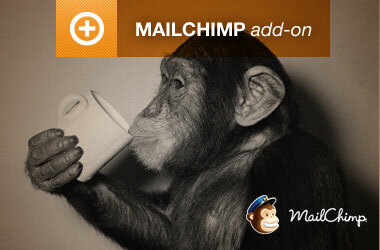 The MailChimp addon allows you to auto-register attendees to a selected mailing list within MailChimp. 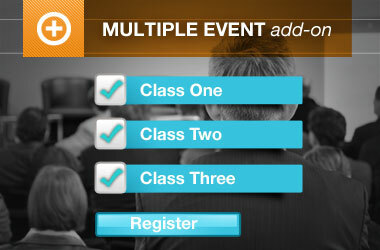 The Multi-event registration Addon gives your potential attendees the ability to register for multiple events at once. 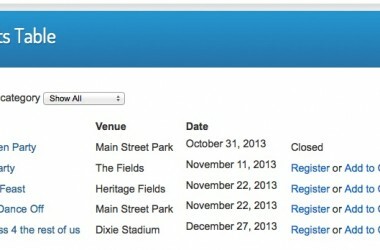 The Custom Template add-on is capable of displaying your event lists in a variety of exciting and interesting ways.